2018 MSP 501 Award Winners: Fresh Faces. Big Revenue. Smart Technologies. 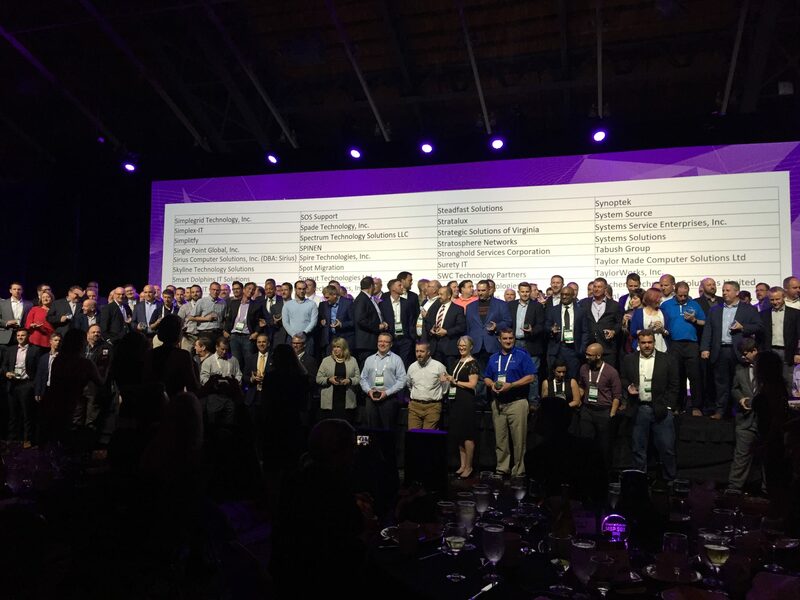 … the debut of a special gala to celebrate our 501 winners at Channel Partners Evolution, held this year in Philadelphia, Oct. 9-12. Here, winners will have the chance to network, with each other and our vendor sponsors, meet our editorial team in person and see how they stack up to the competition. We’ll also be honoring special award winners this year, including Executive of the Year, MSP of the Year, Comeback Kid of the Year, Newcomer Award, Digital Innovator of the Year and Vanguard Award. These companies represent the best and the brightest in the MSP 501 and have demonstrated excellence in areas such as intellectual property development, resiliency and, of course, guiding customers through digital transformation. 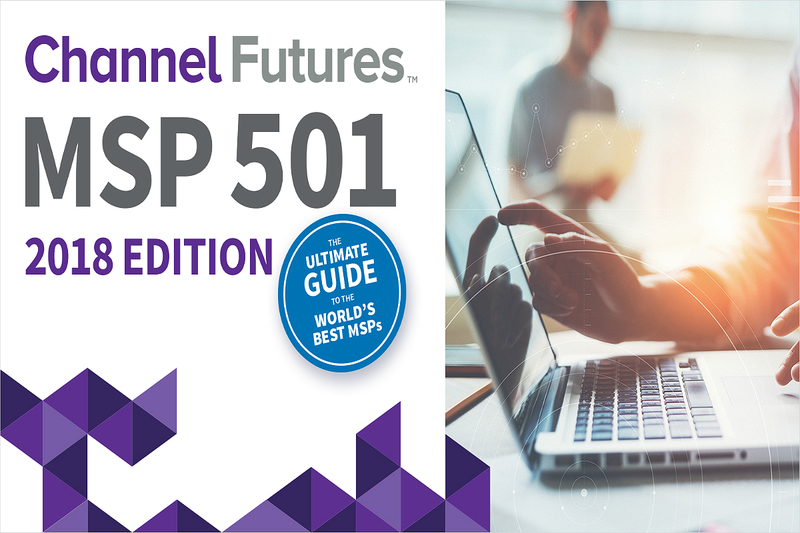 In the last 11 years, the MSP 501 has evolved from a ranking of a handful of partners to an insightful, data-rich full report that does more than name the top MSPs in the world; it shows you how they got there. I am proud of the diversity of partners we showcase here, and I hope you enjoy reading about them as much as we liked writing about them. We've crunched the numbers to reveal in-depth trends in the managed-services market.